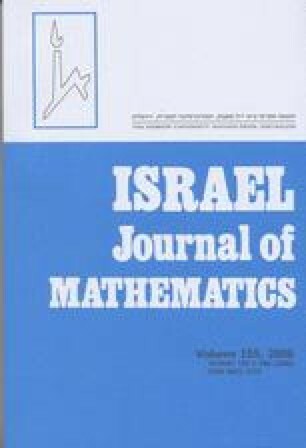 This paper is the third in a series on the structure of sets of solutions to systems of equations in a free group, projections of such sets, and the structure of elementary sets defined over a free group. In the third paper we analyze exceptional families of solutions to a parametric system of equations. The structure of the exceptional solutions, and the global bound on the number of families of exceptional solutions we obtain, play an essential role in our approach towards quantifier elimination in the elementary theory of a free group presented in the next papers of this series. The argument used for proving the global bound is a key in proving the termination of the quantifier elimination procedure presented in the sixth paper of the series. Partially supported by an Israel Academy of Sciences Fellowship.